Reprint. 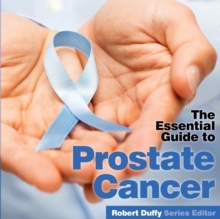 Previous edition: published as Prostate cancer by David Loshak. 2011.